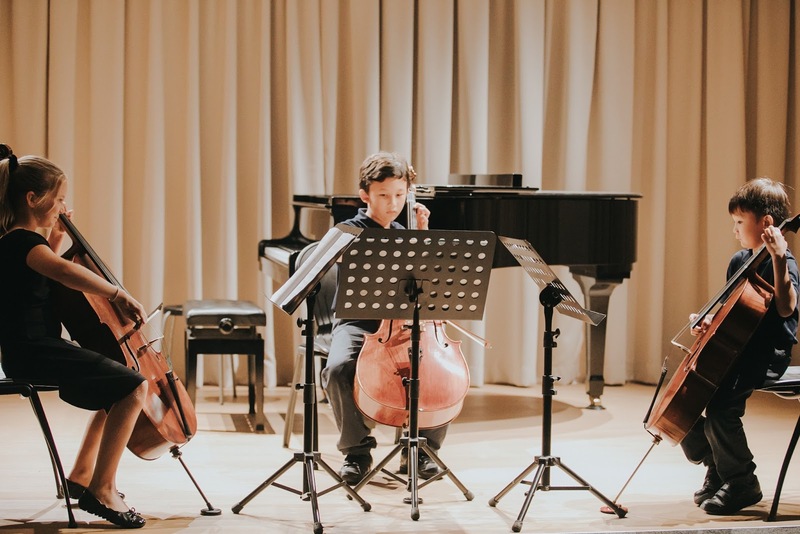 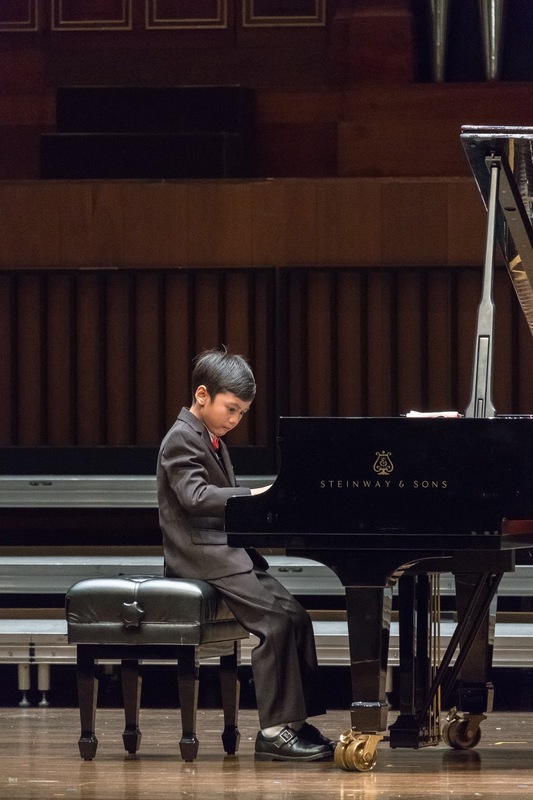 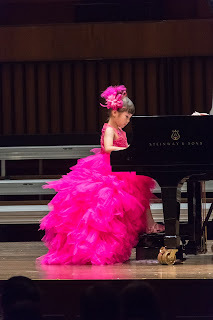 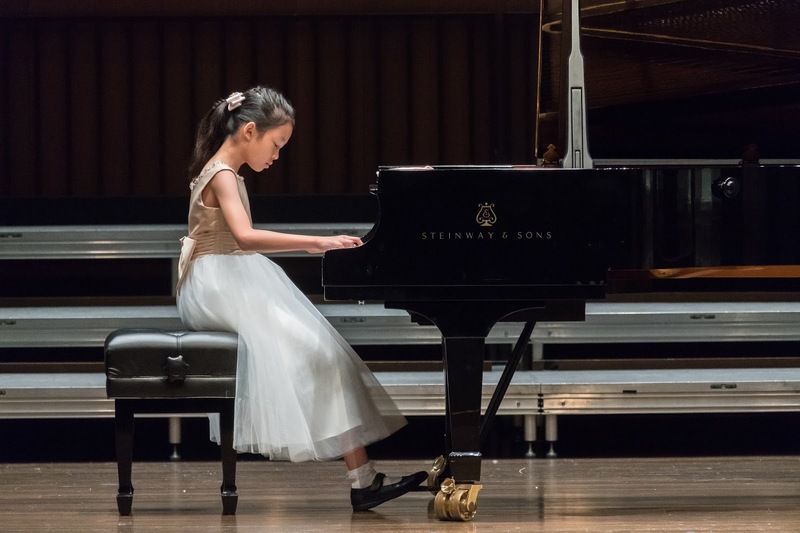 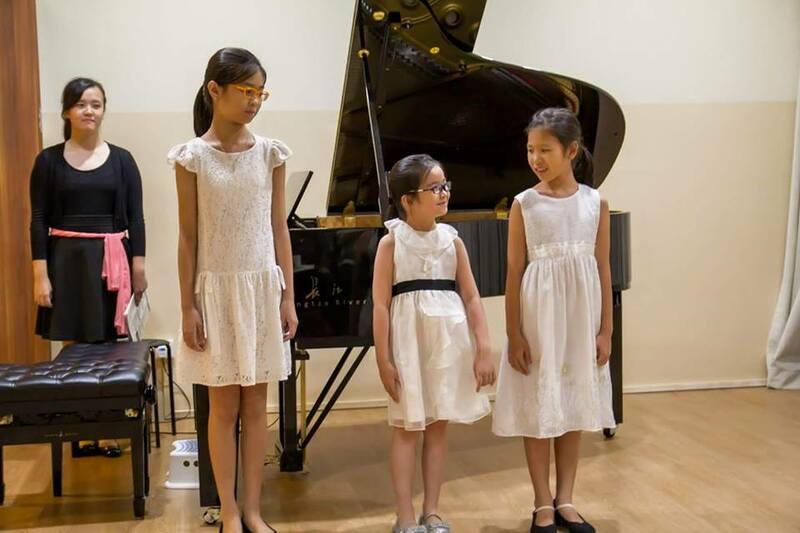 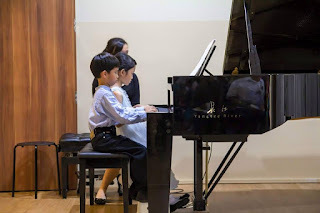 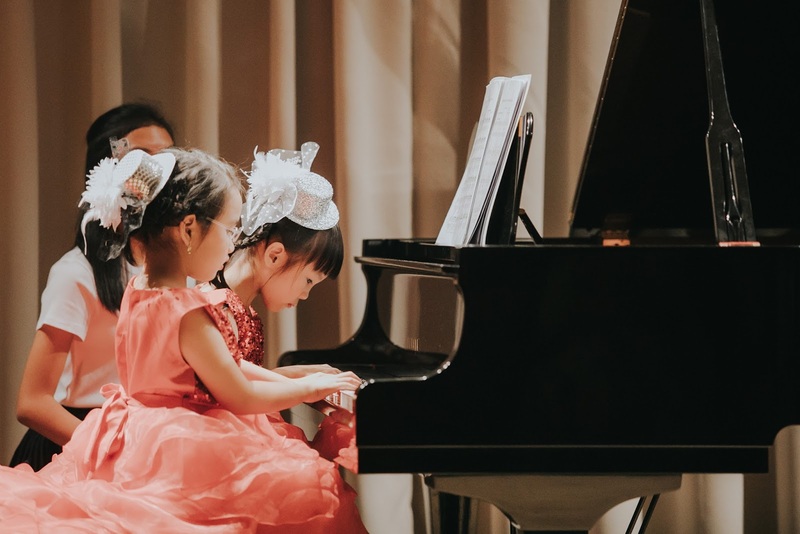 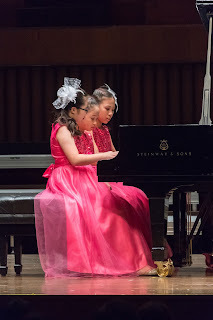 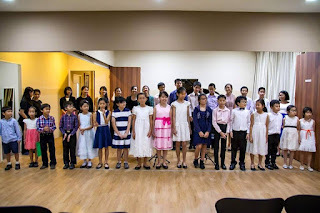 Here are some snippets from the 2018 Forte Éclat Concert. Enjoy! 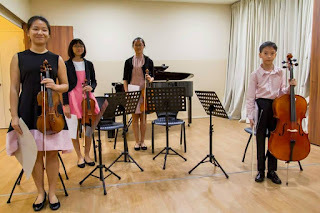 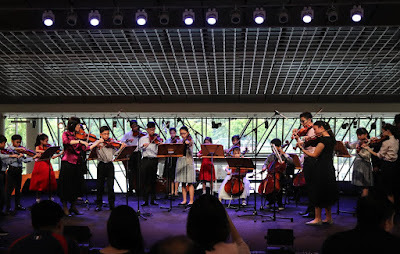 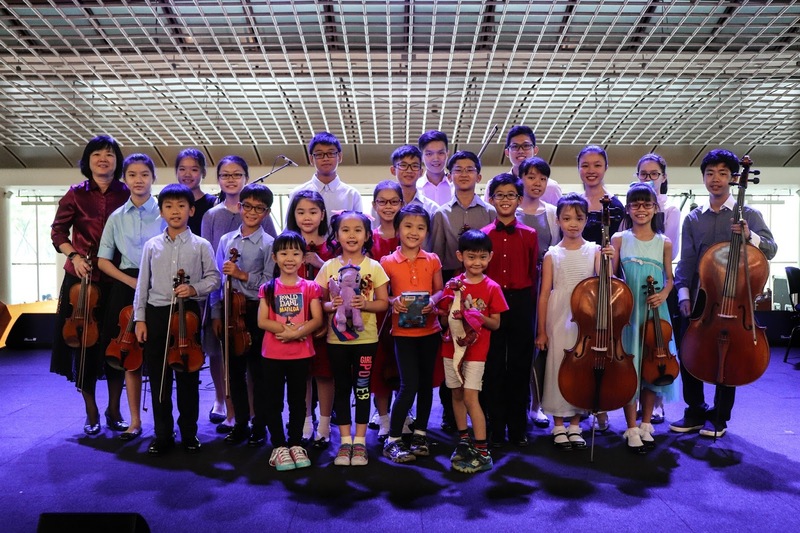 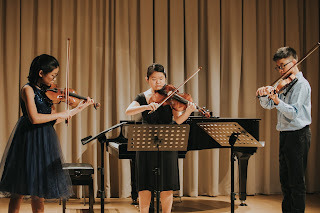 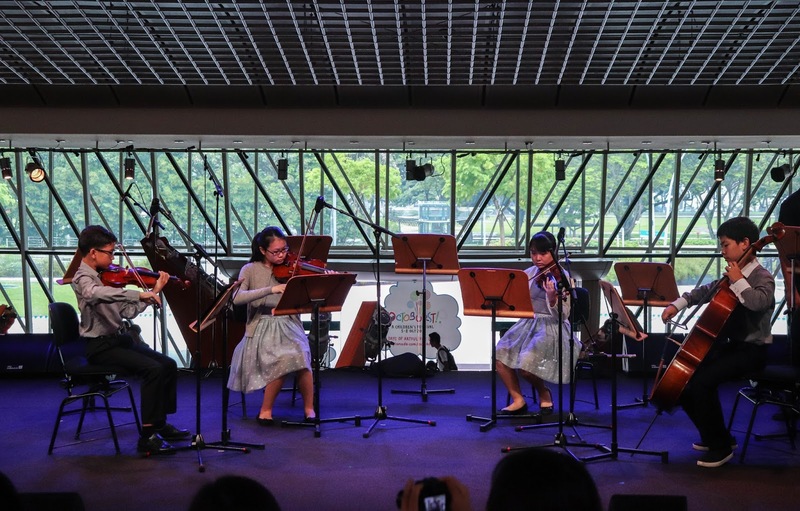 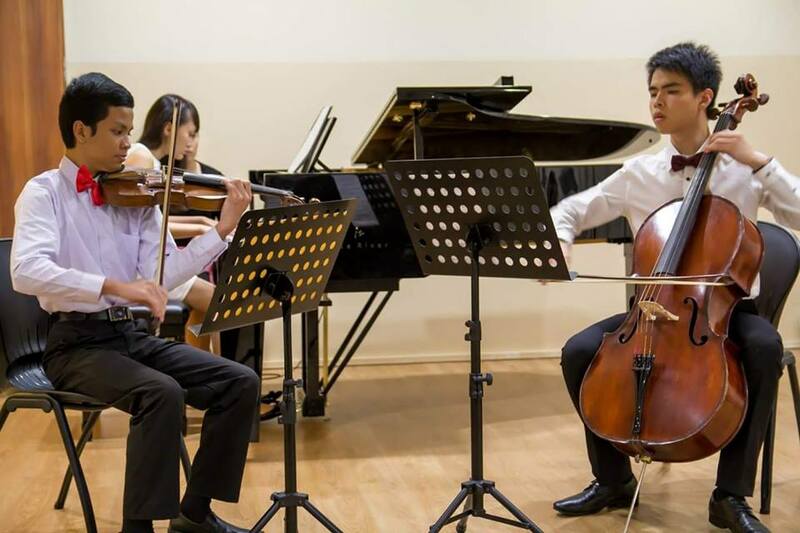 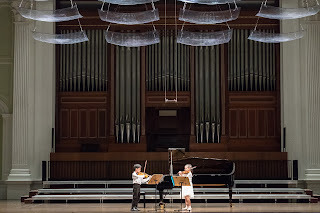 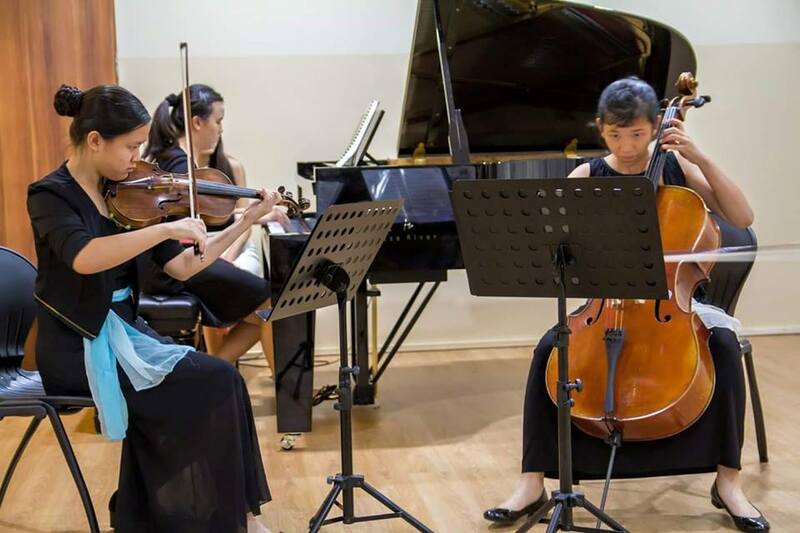 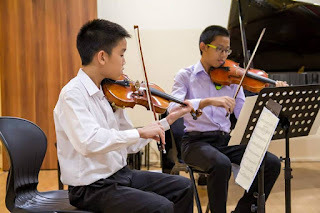 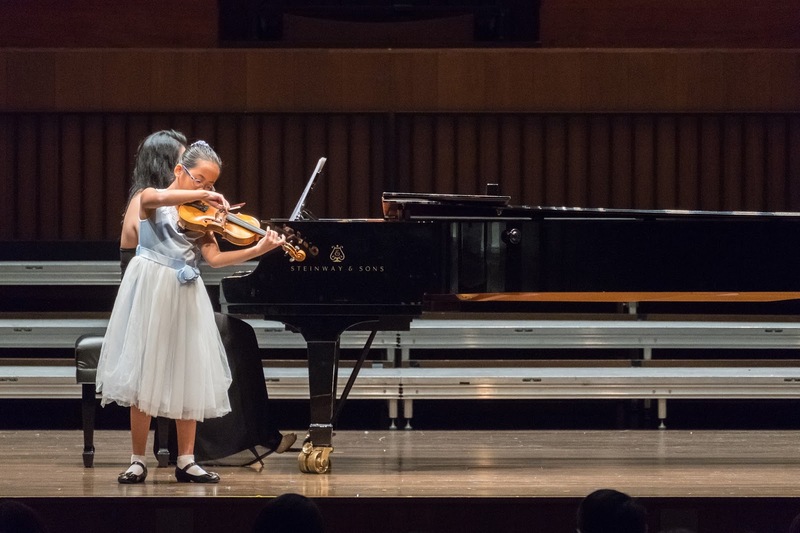 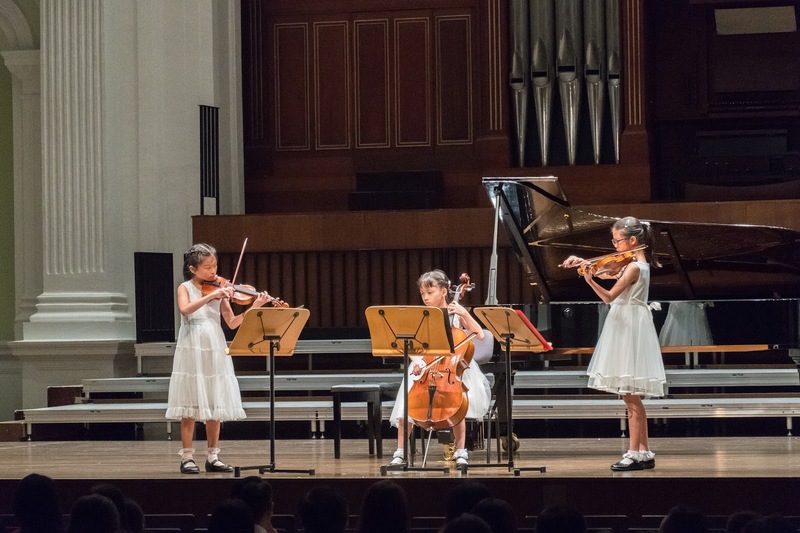 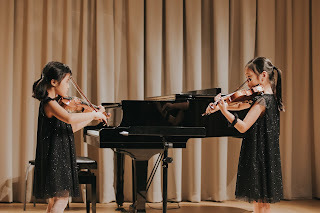 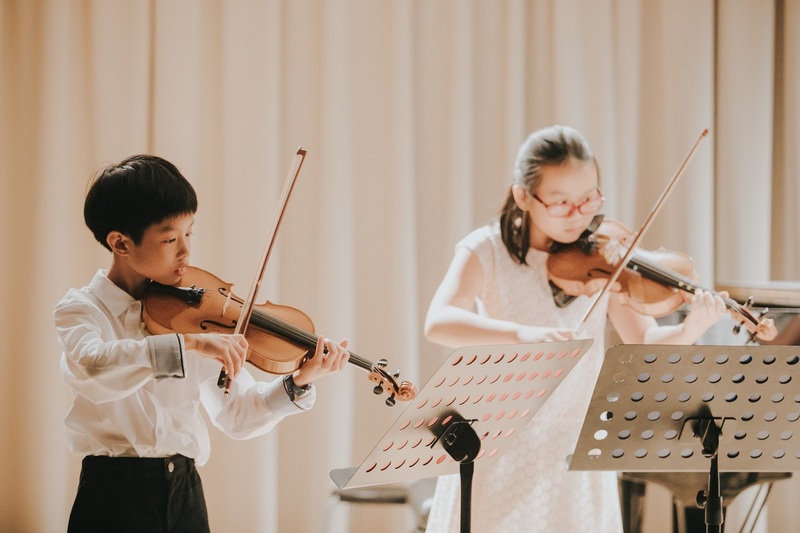 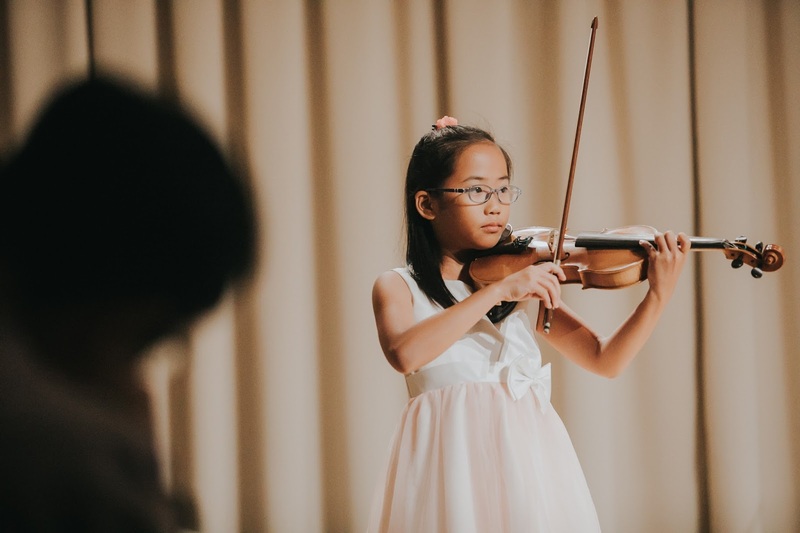 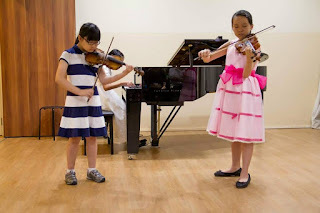 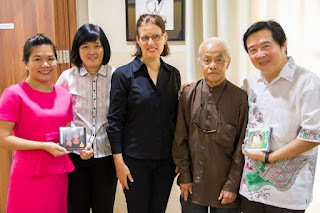 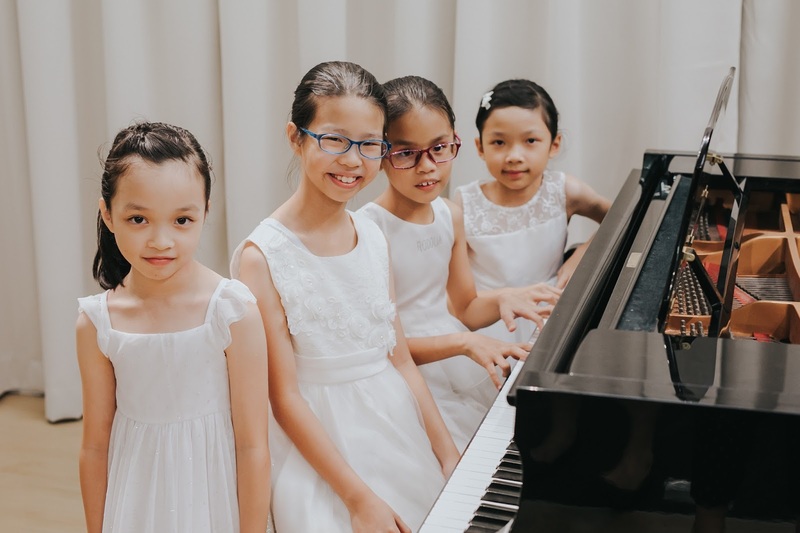 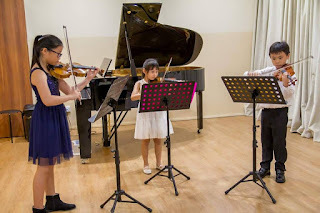 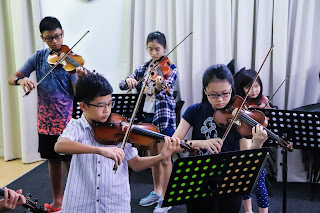 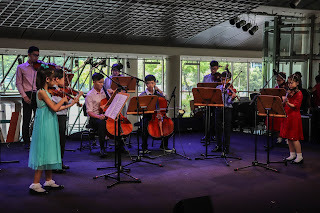 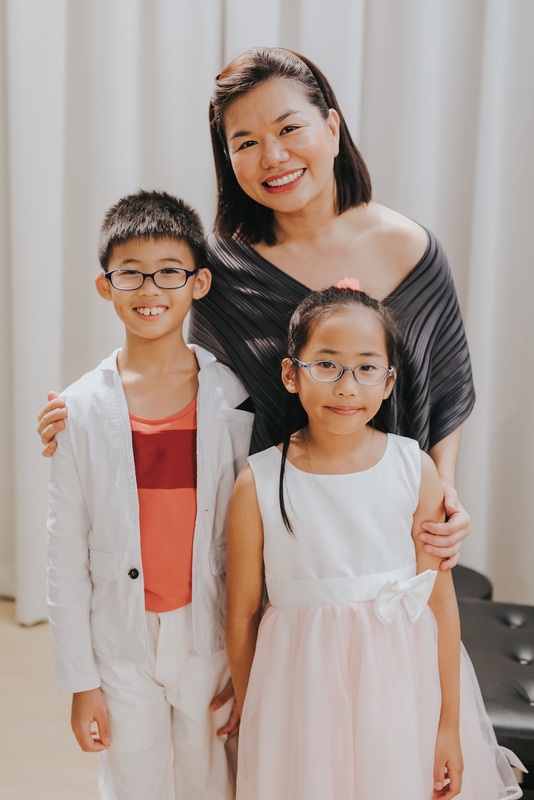 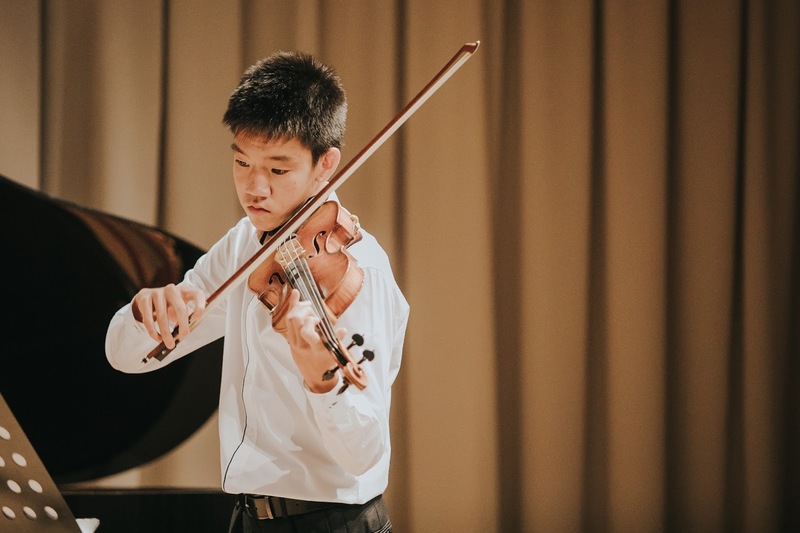 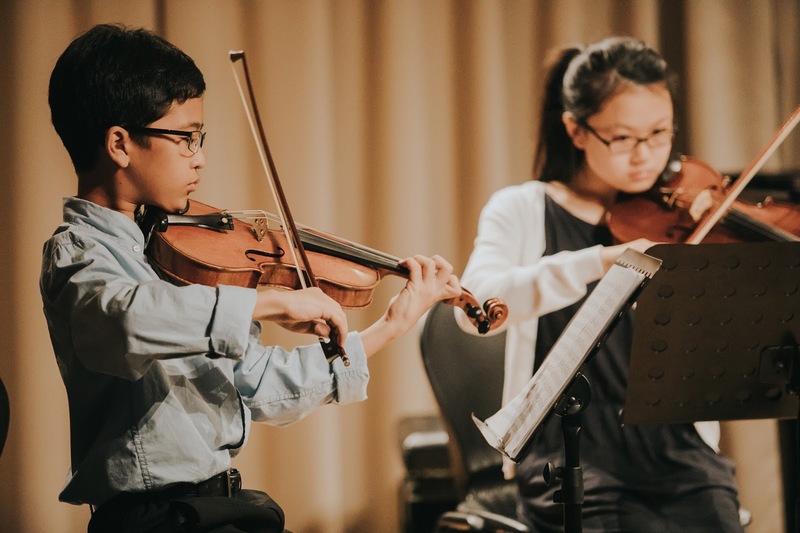 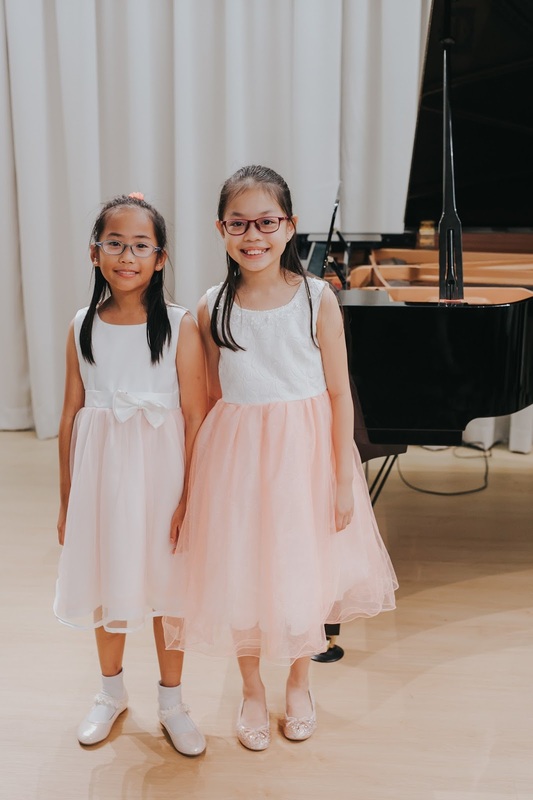 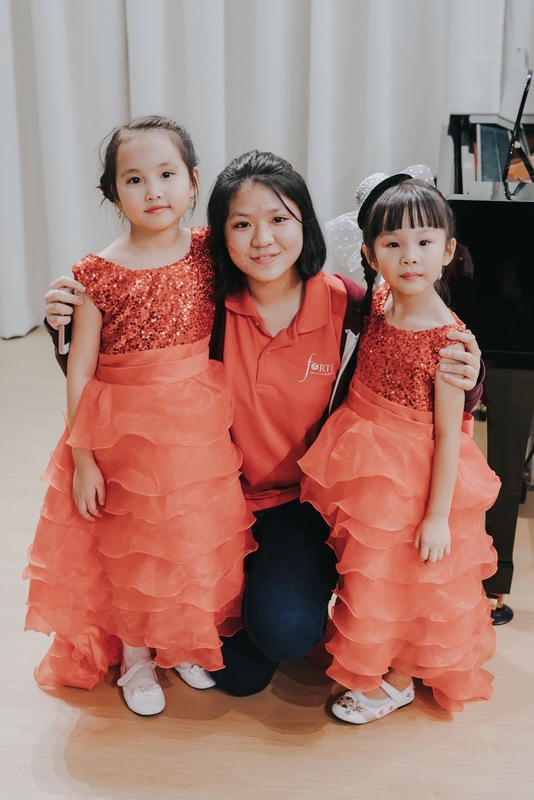 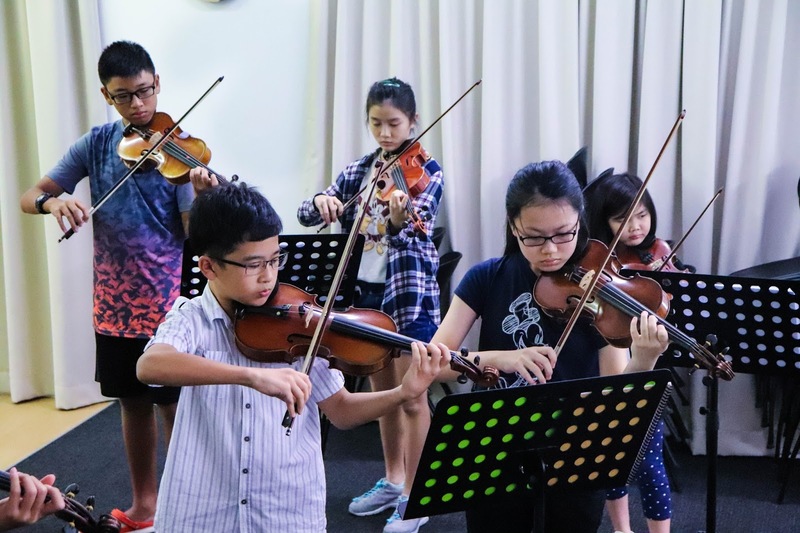 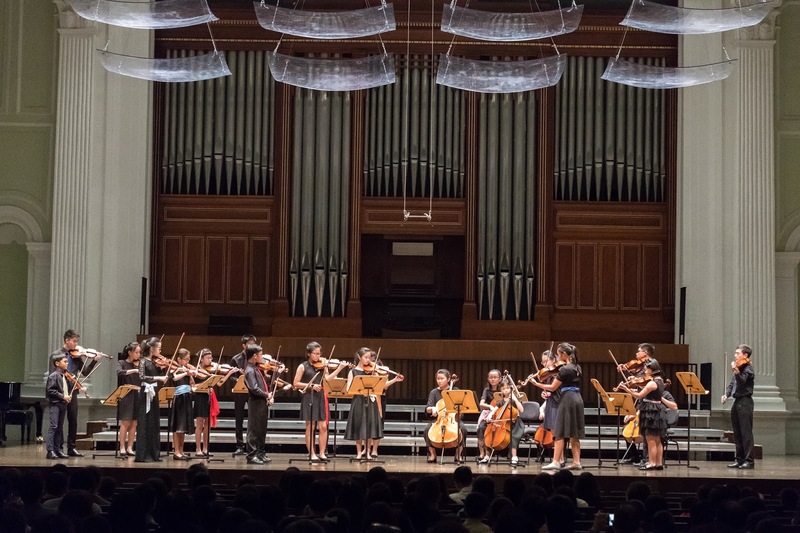 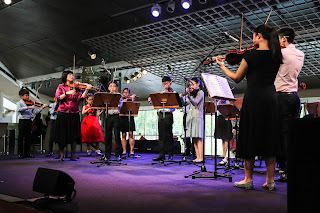 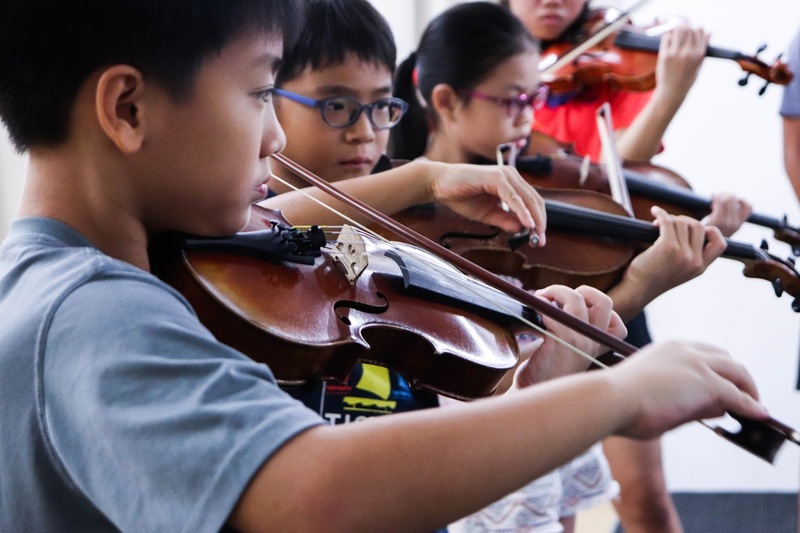 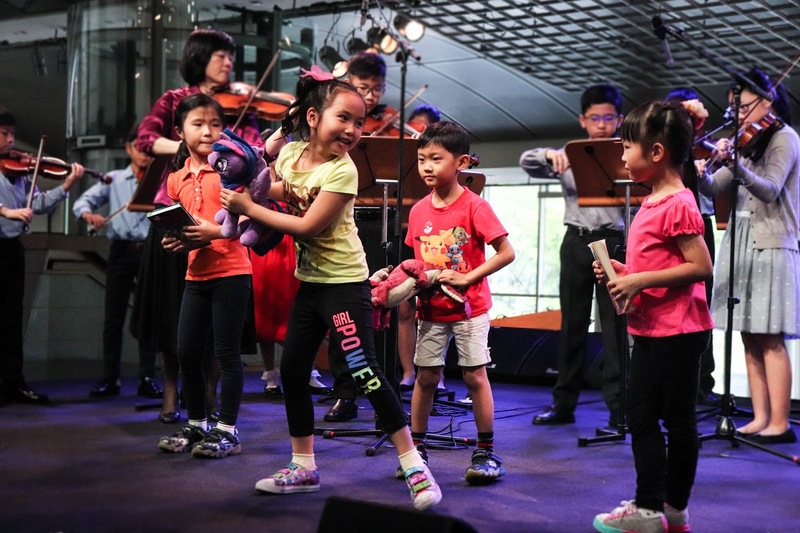 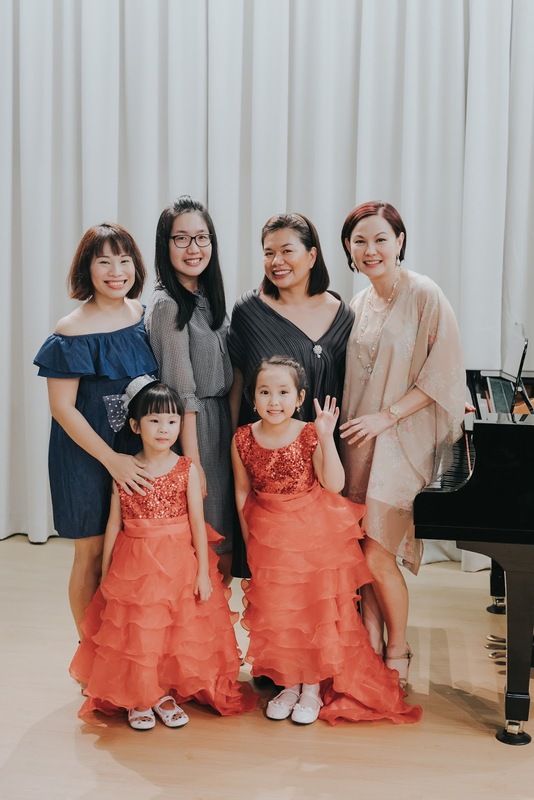 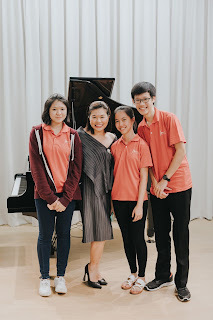 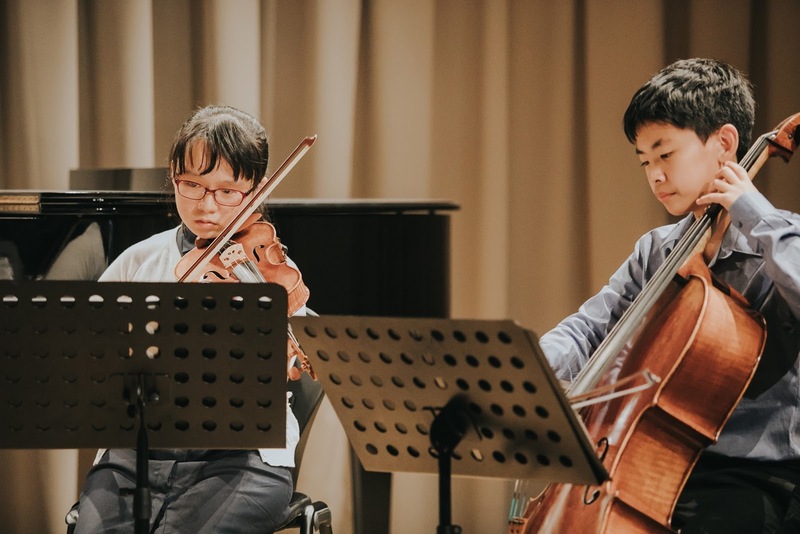 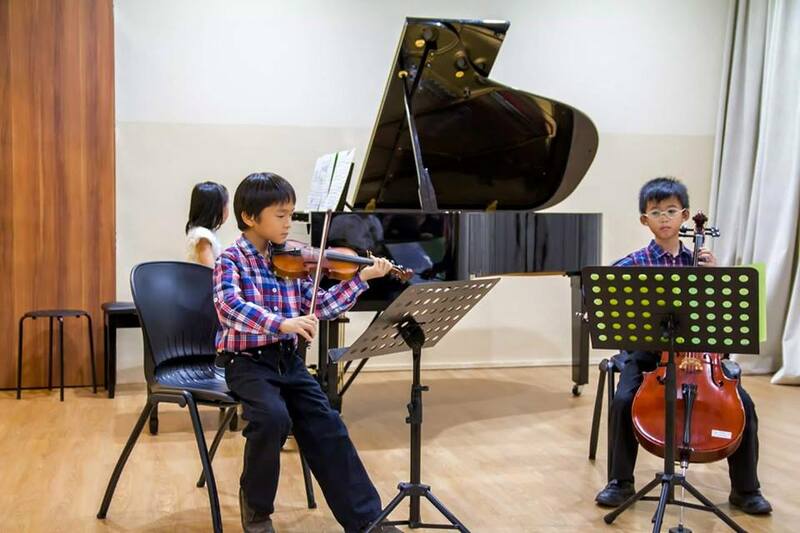 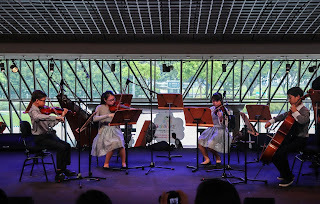 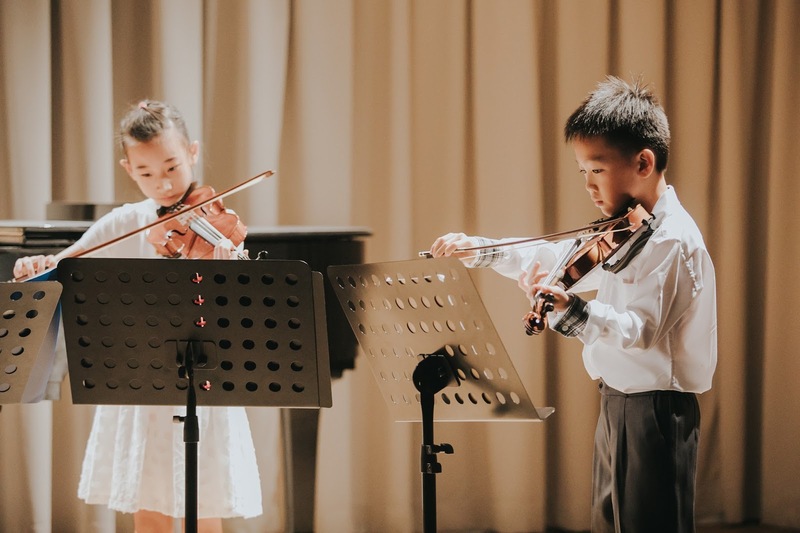 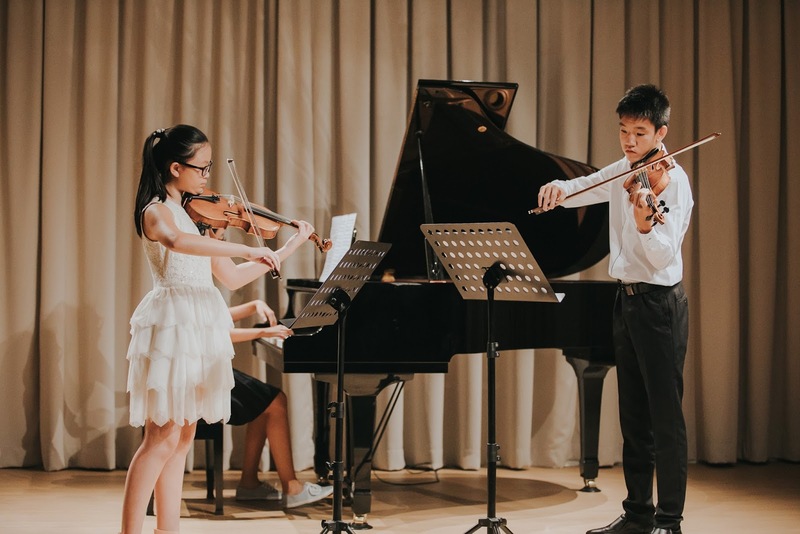 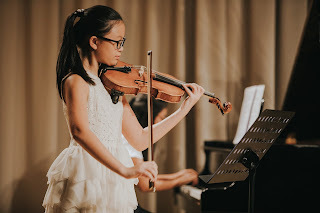 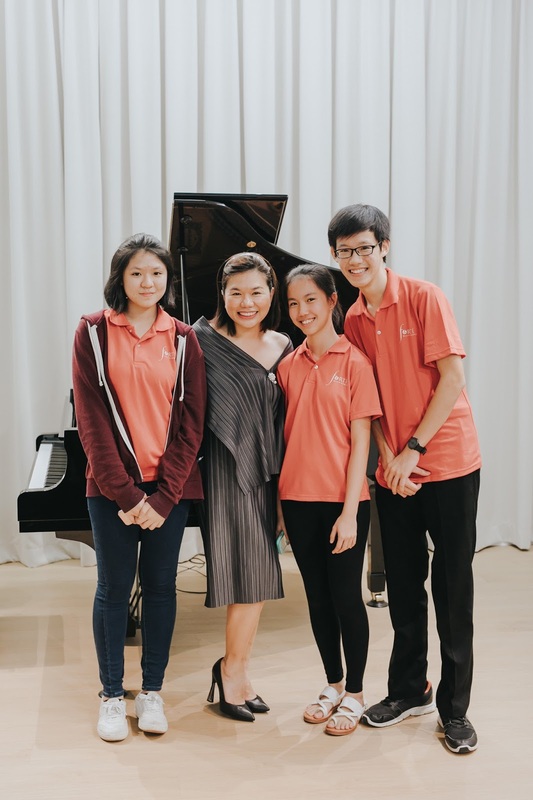 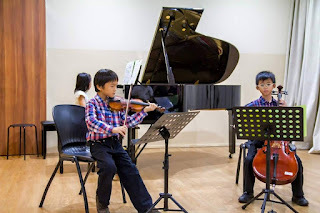 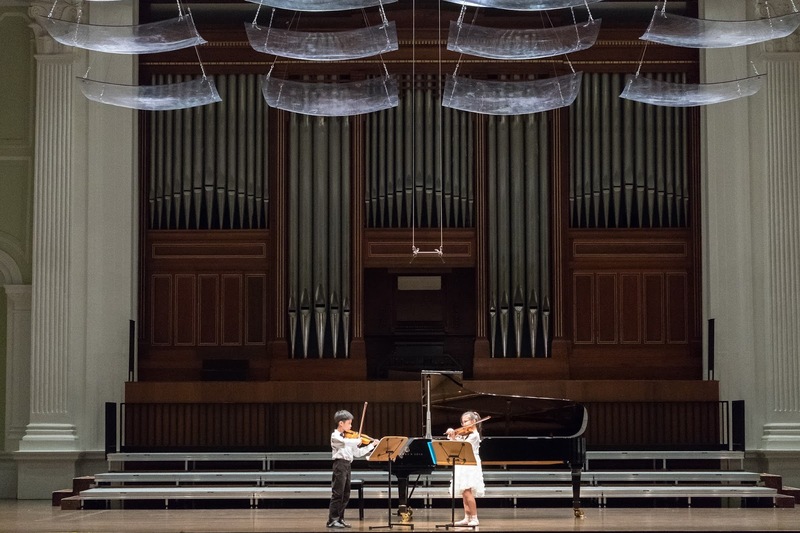 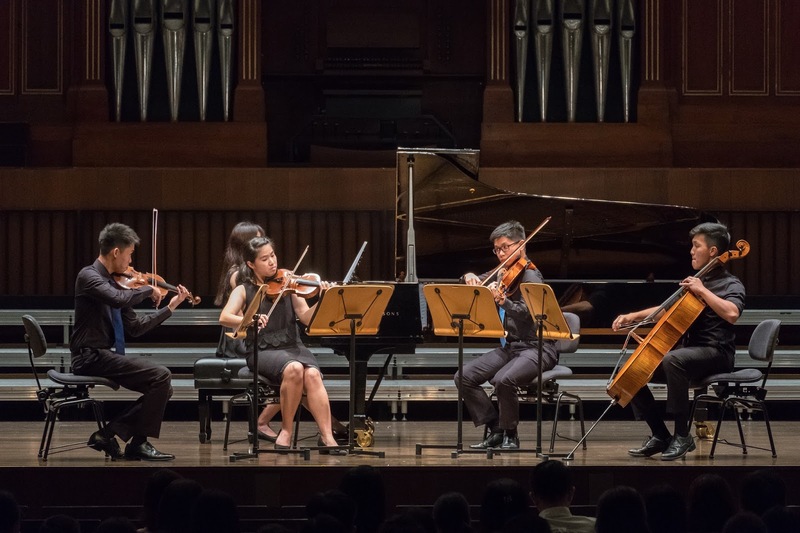 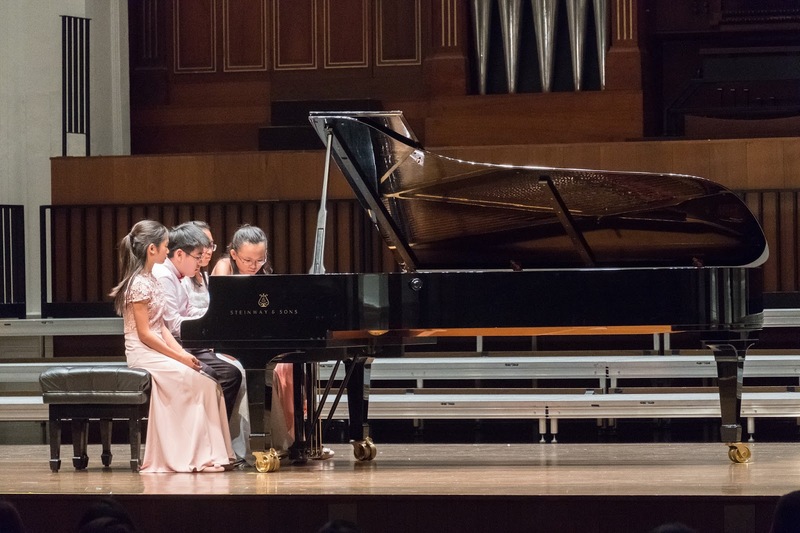 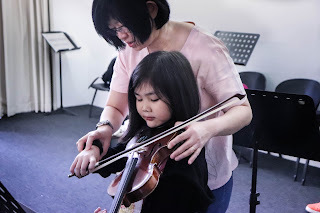 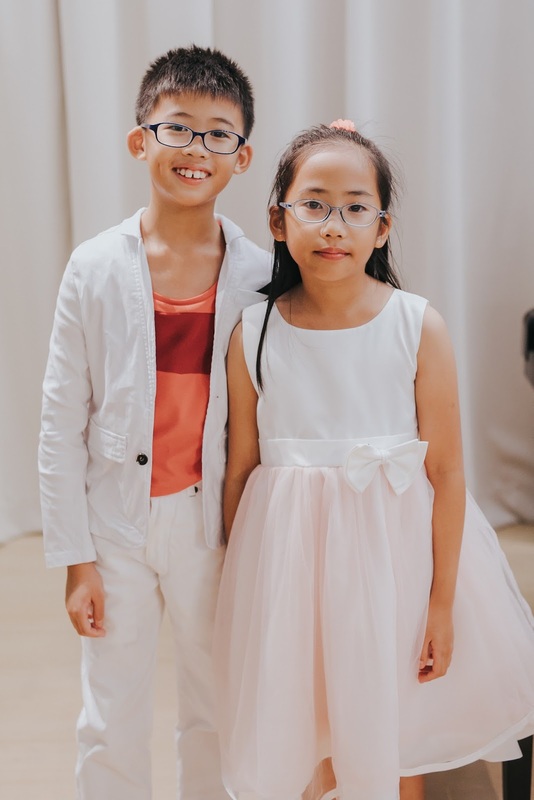 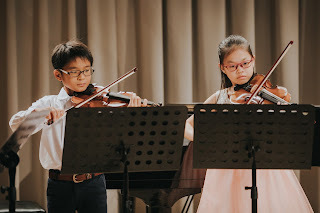 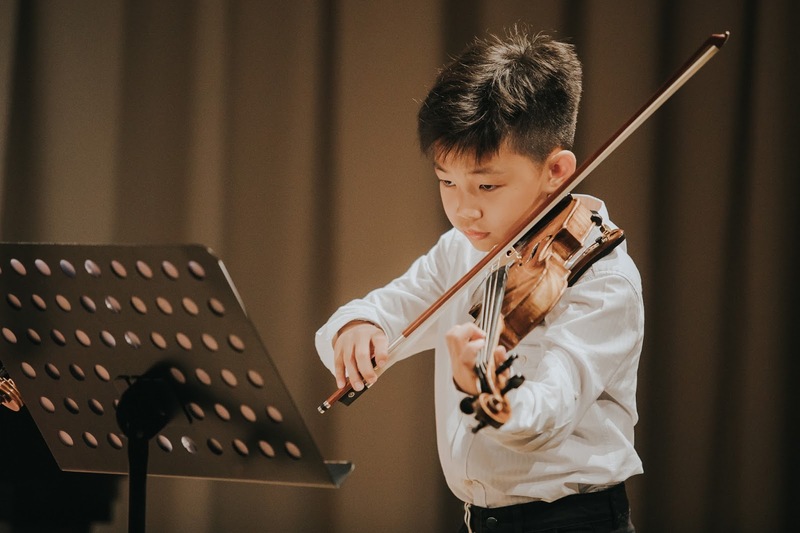 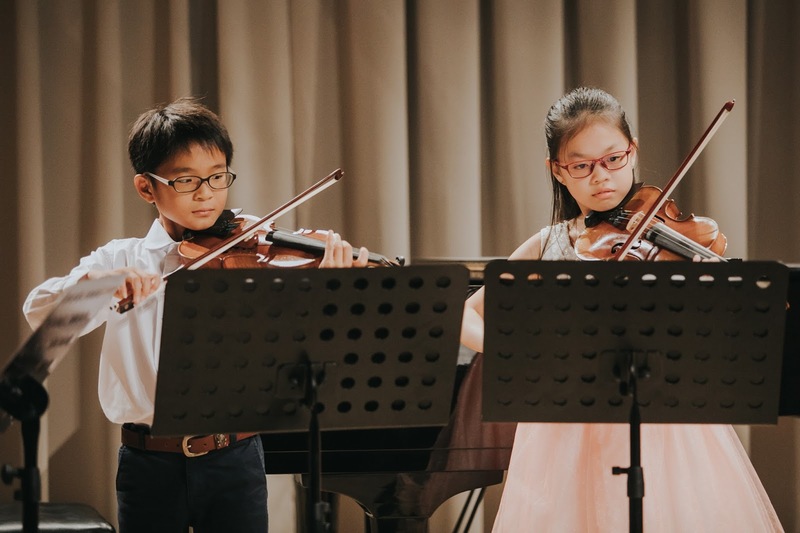 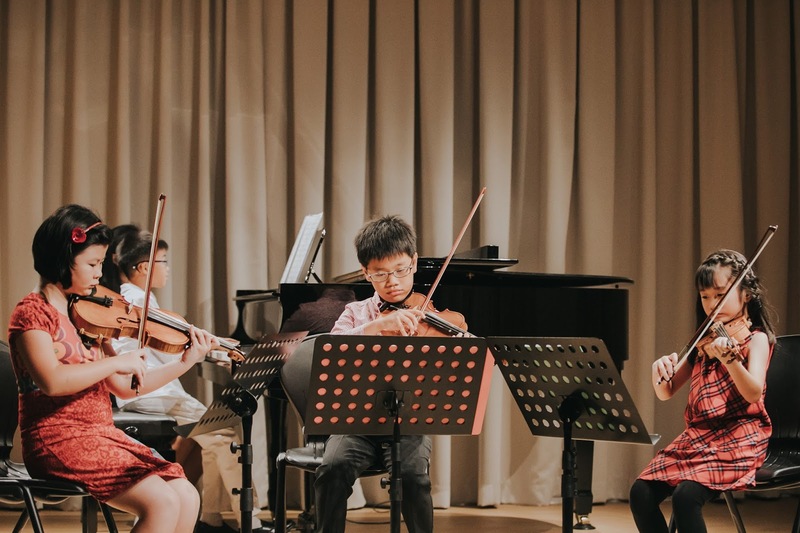 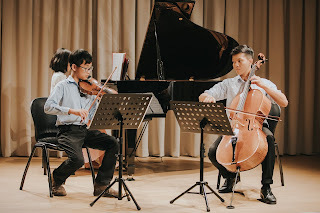 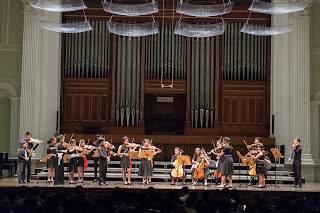 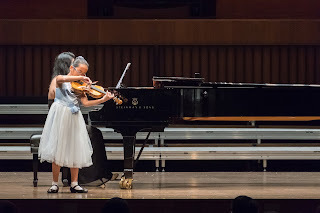 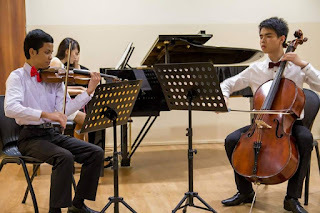 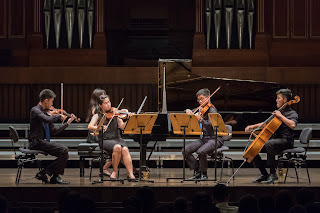 The Forte Camerata was invited to perform at the Esplanade Concourse and the students delivered their best for the performance. Well done to all! 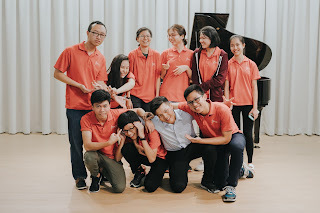 March Chamber Workshop was a success. 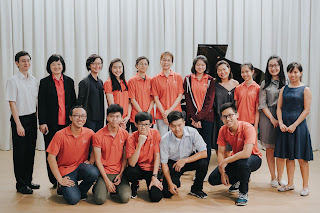 Many thanks to all the participants, teachers and mentors! 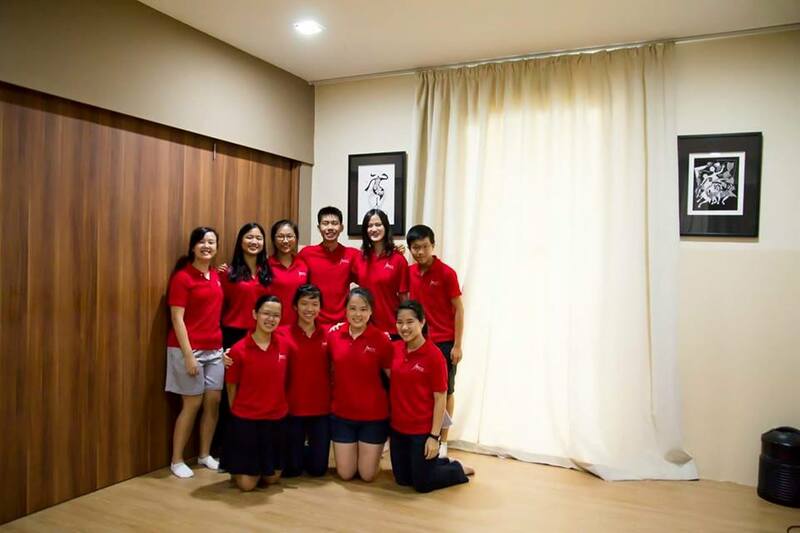 Hope everyone had a memorable and fruitful learning experience. 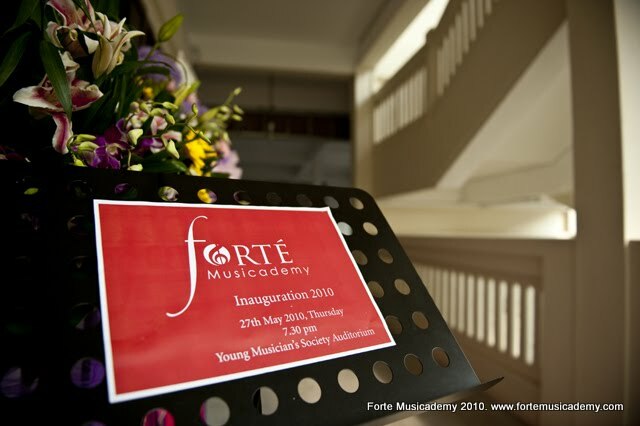 put up by the participants on the 11th of June here in Forte Musicademy. High Achievers, and awardees of the Consistency Award!